Concrete is often a tricky substance to work with. If installed correctly, it can provide large amounts of practicality, safety, and durability to your surfaces. It’s a relatively low-maintenance flooring solution, but offers many of the benefits that other flooring systems lack. This can usually include cost, durability, upkeep requirements, and the ability to customize it as much as possible. 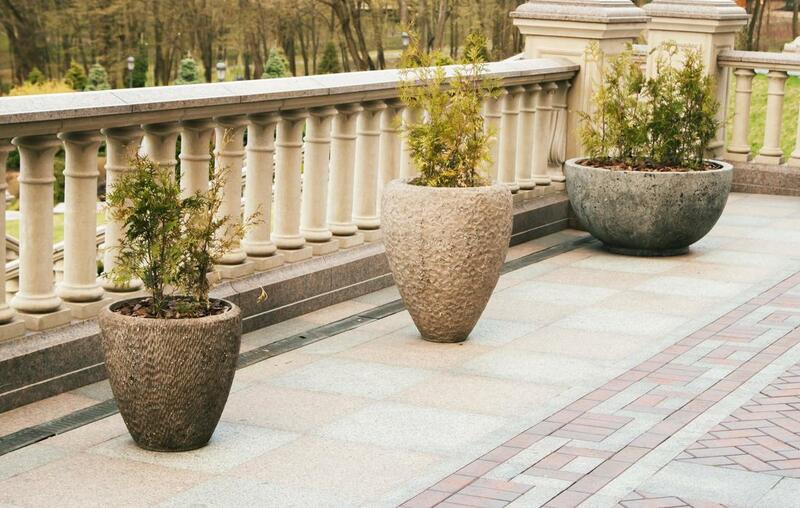 Regardless of its use, concrete has become increasingly popular for indoor and outdoor use to those that want a sturdy and strong flooring system. Where you put concrete will determine the kind of finish it has, any extra patterns or added-on designs, and much more. 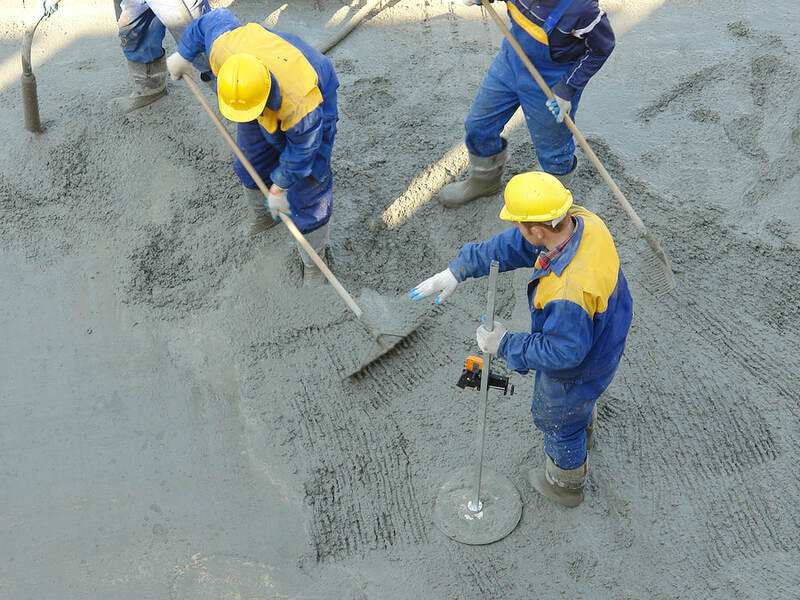 Concrete Specialist in Renton has been leading the Washington concrete industry with professional concrete services and customer satisfaction for many years. Our work is done through careful assessment and repairs, planning and installation, delivery and execution. Our overall experience ranges from driveways to walkways, and parking garages to commercial properties. We implement concrete solutions that are tailored to resist damage and encourage comfort, practicality, and safety amongst your surfaces. 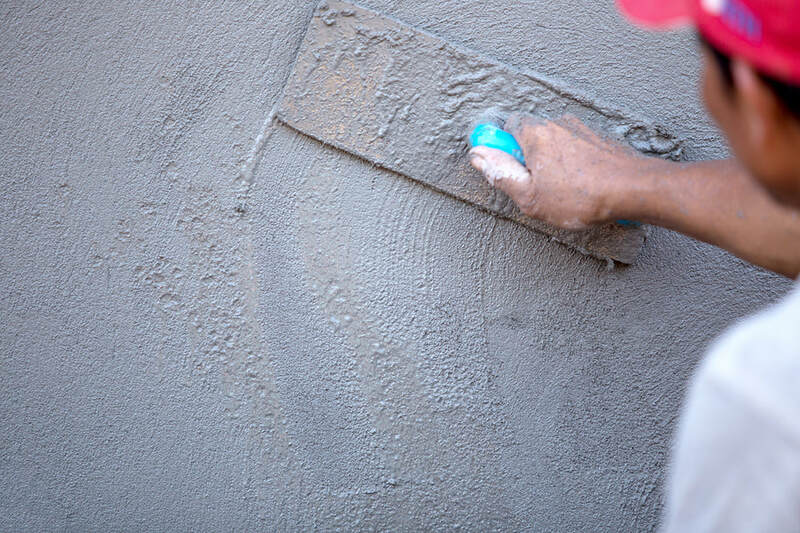 We employ a team of highly-trained contractors and professionals that understand the thoroughness needed to create beautiful concrete structures and surfaces for your indoor or outdoor surfaces. 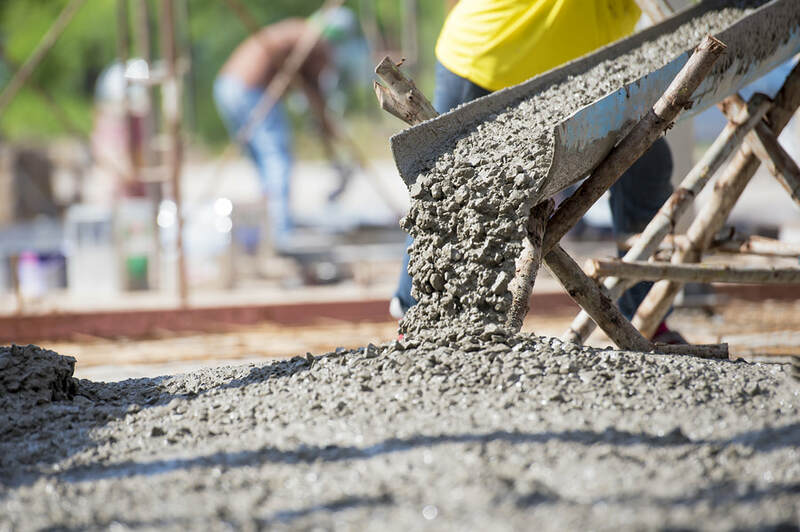 If you’re interested in learning more about our services or would like to speak with one of our contractors directly about the type of concrete and contracting services we can provide for you, simply get in contact with us to book an appointment. While most of our services are standard in nature, we believe that consultations help to gauge and manage our clients’ expectations, while also viewing the space they’d like us to work with. 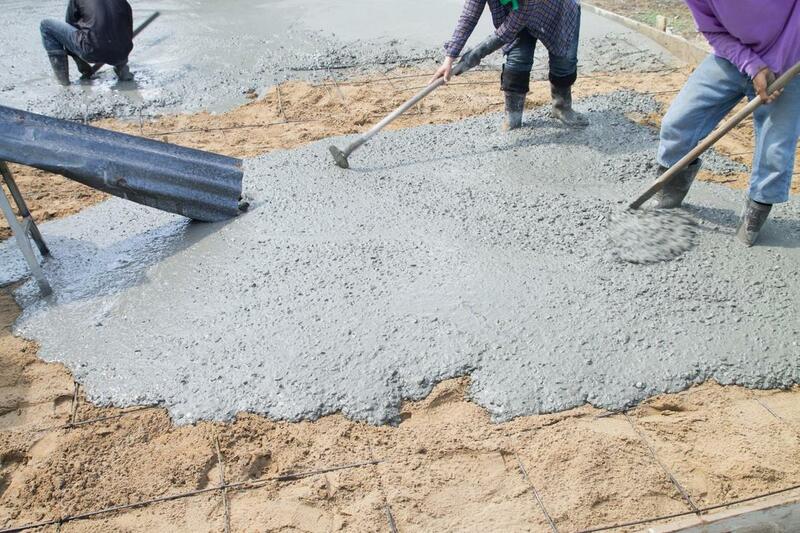 At the moment, we’re currently able to offer our clients the following professional concrete services: concrete flatwork; concrete repair; curbing; concrete stamping & staining; foundations; and construction services. Concrete Flatwork is the technique of pouring concrete onto a plane-like surface with a built-in frame or lining. The planes have often already been measured and sectioned, so concrete is poured in the middle of the surface to fill in the gap and add a filling structure to the panels. This method is often used for replacing specific areas of concrete or creating concrete surface that need to be built before installed. 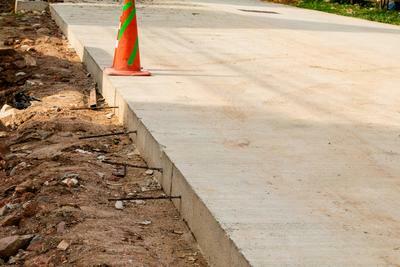 Concrete damages can be frustrating and unsightly, causing damage to your home or business. 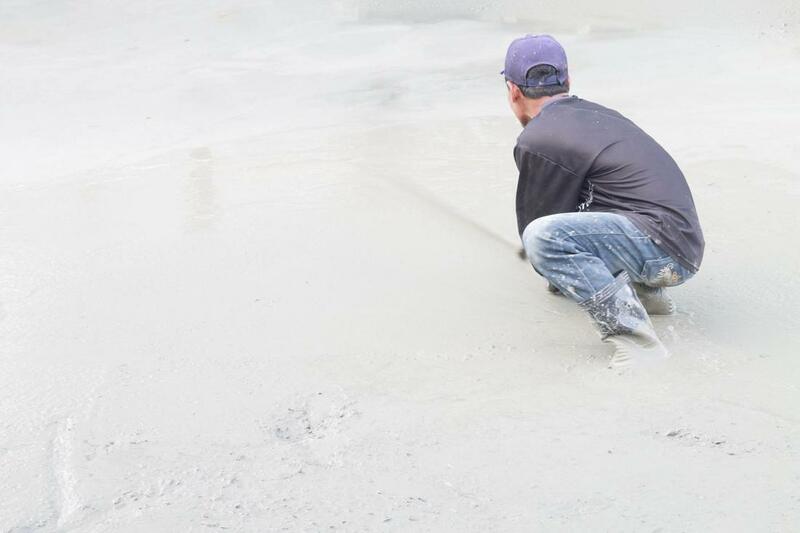 To stop further stress to both yourself and your concrete surface, it’s important to tackle the concrete damages swiftly and accordingly so they do not worsen. 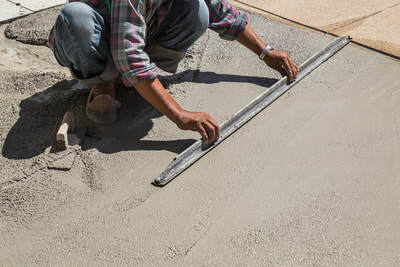 Concrete repairs can usually be done with methods of filing and crack filling, but depending on the severity, may require further assessment and action. ​“I own a private business in an older neighborhood. The concrete in my parking lot was slowly starting to crack and deteriorate so I contacted Concrete Specialist in Renton to help repair it. I was afraid I would have to close business for a week while they did it – but no! They completed the job in one day and my customers were able to come back to my business as usual! You guys really are top quality!” – Chuck Q. Curbing is the use of pouring concrete that will adequately line, divide, and demark particular surfaces from one another. Curbing is often used outdoors for landscaping purposes or on sidewalks and driveways to signal where one’s yard ends and the road begins. 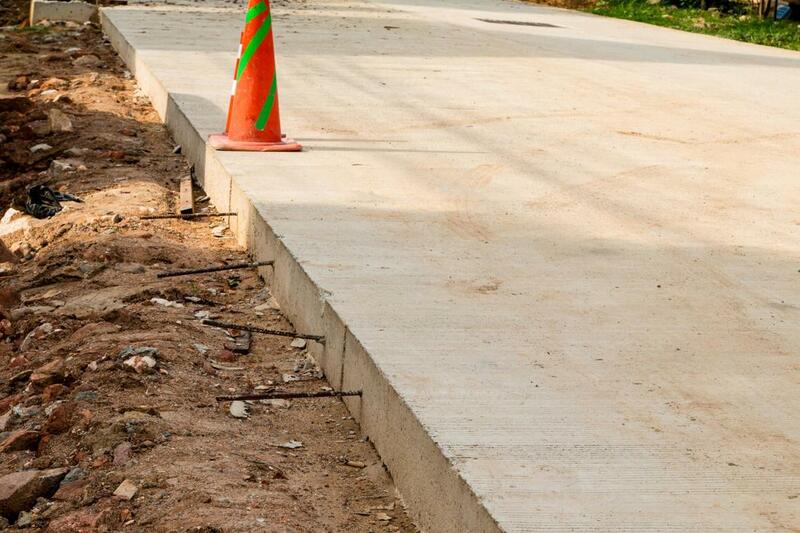 Curbing is an important technique that should be tackled with care, as improper curbing can result in injury or damage. Concrete Stamping & Staining is a fantastic way to give your concrete a unique and updated look. To put a designer twist on standard grey concrete, concrete stamping and staining is created through the mixing and combining of art-like utensils to create a one-of-a-kind look on your concrete. Often requested for indoor spaces such as flooring or kitchenware, concrete stamping and staining is a durable method to enhance the appearance of your plain concrete. ​“I had heard about concrete stamping and staining to spruce up my existing concrete floors but I wasn’t able to find anyone that could do it, until I found Concrete Specialist in Renton. Their contractors are really well-trained and have an eye for design. They created a concrete floor I absolutely love so I couldn’t thank them more!” – Kelly W.
As with any structure, the foundation is important to securing the buildings’ livelihood and safety for use. Without a safe foundation, the building or structure can be prone to damage through deterioration, weathering effects, or excessive use. 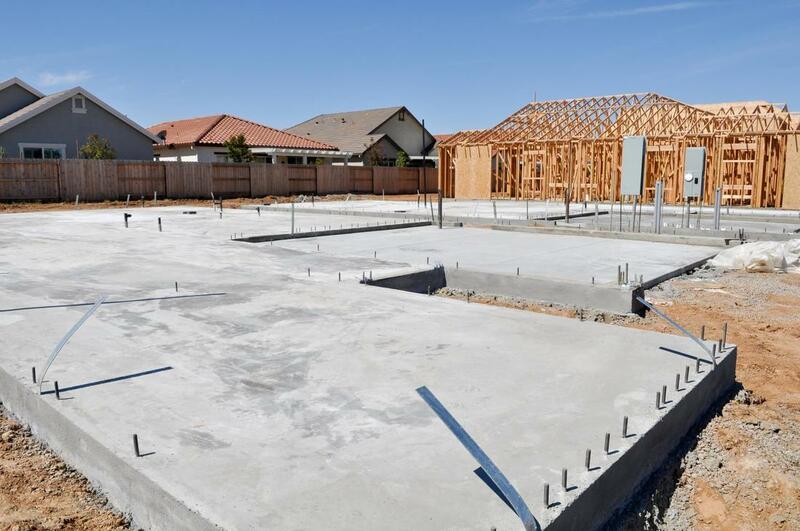 Strong foundations help create a durable skeleton for the rest of the building structure. Our approach to construction is much more than completing a structure. We build structures that will improve and emphasize the community, structures that will be useful, and we achieve this by helping clients with their ideas to do so. Construction jobs require consulting and a professional eye for detail to integrate it into the community system as a durable structure. 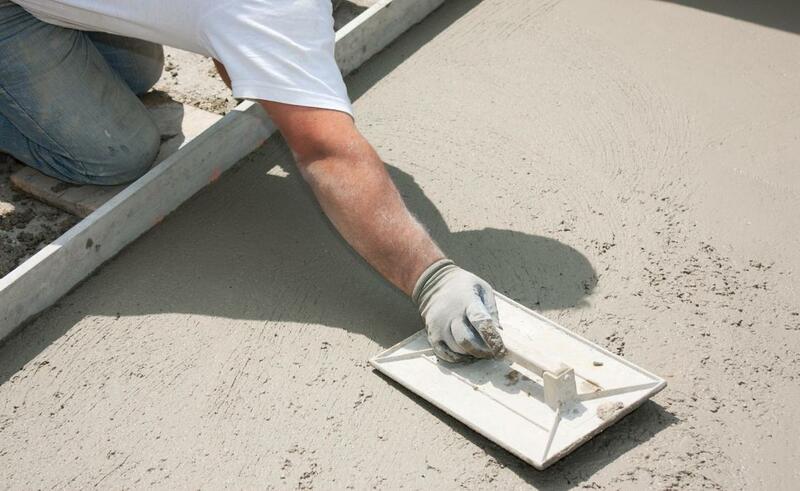 ​“I spent months looking for a professional concrete contractor in the Renton area and finally came across Concrete Specialist in Renton – I’m so glad I did! They were welcoming and professional and walked me through the whole process of installing a new concrete driveway. I’ve never been happier. Thanks!” – Beatrice R.
​We work closely with each of our clients to deliver a concrete and construction solution that they can be proud of – and through this we are continually opening our dialogue and incorporating our customers into every aspect of the decision-making process, from timing to materials used. If you’d like to get in touch with us today to see how we can renovate your concrete surfaces, simply give us a call or send an email. We monitor our service number line to answer questions, and our representatives are by the computers to respond to any email inquiries you may have.